For PC Musthafa, CEO and co-founder of iD Fresh Food, Chennai has been a city that has taught him interesting lessons of life and business. CHENNAI: For PC Musthafa, CEO and co-founder of iD Fresh Food, Chennai has been a city that has taught him interesting lessons of life and business. Following the release of the latest product by the company, Filter Coffee Decoction (a ready-made decoction), he shares more about his business and past. In 2009, after seeing success of their iD Idli and Dosa Batter in Bengaluru, Musthafa decided to bring the product to what he calls the ‘Mecca of Idli’ — Chennai. Confident in his product and its quality, Musthafa expected it to be an instant hit. “Whatever profits we earned from our operations in Bengaluru, we channelled it into starting operations in Chennai. At that time, we sold the product for `50, while local batter was sold for `10 per kg. We were not able to compete with them even though they mixed their batter with soda. I was not ready to do the same nor was I ready to face losses in the city, so I withdrew the operations. 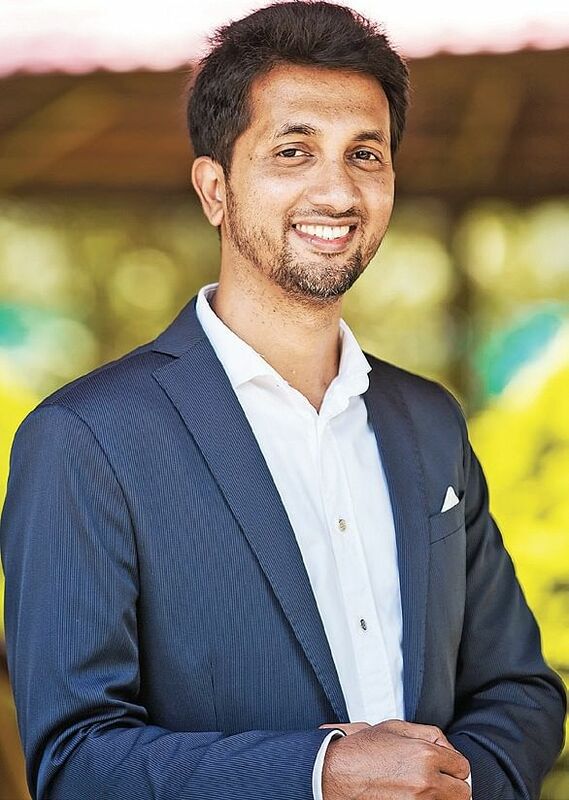 We struggled a lot and were on the verge of shutting down,” said the IIM graduate, adding that this taught him how to be more grounded and not be over-confident. It reinforced the lesson that consumer decides success, not the product. However, when the 2015 floods wracked destruction on the city, Musthafa could not simply watch from Bengaluru. He decided to transport truckloads of batter from Bengaluru to Chennai for various NGOs for free, who would prepare dosa and idli and give it to Chennaiites in need. “Even though this gave us great brand mileage, this was not our intention. We gave it for free because we knew that the locals were missing their comfort food at a time they needed it the most, and so we pitched in,” said the Wayanad-born NID-Calicut graduate. From these two lessons, Musthafa was careful in introducing the Filter Coffee Decoction in Chennai during World Coffee Week. A trial run was held with participants from Chennai, and with a staggering 90 per cent approval rating, he launched the product in unique packaging to instil feelings of familiarity and comfort in the consumer. “Innovation is the most important thing in order to stay ahead of competition. In every product we sell, we always try to innovate and ensure that the consumer is satisfied. This coupled with our fresh and natural ingredients, makes it a staple in the kitchen,” said Musthafa.The Filter Coffee Decoction is available at `10 for 20ml and `80 for 80ml packets.